We are looking for a patient person to meet individually with program participants to teach computer skills in the Wellness Development Centre at CMHA. The volunteer will help participants set up e-mail accounts, navigate social media, assist with resumes and learn general computer skills. 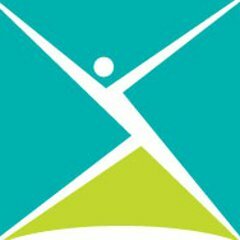 CMHA Kelowna is committed to mental health and wellness in our community through advocacy, education, research and service. We promote mental health for all, while assisting people who are experiencing mental illness and their families. Our programs deliver both wellness-based activities and self-help solutions to the community and our navigation services help you get the right level of support at the right time.